My French Culture Blog will keep you up to date with additions to the site. Subscribe to get a head's up when I add a new page. Continue reading "Famous French Musicians, Singers and French Accordion Music"
Bastille Day is on July 14. Celebrations across France. Wherever you are in France you can't help but get caught up in the fun and pride displayed on this day. Continue reading "Get Ready for Bastille Day"
The Tour de France started its first race yesterday in Normandy. Click on the link below to see the full route across France.You can watch from the sidelines as they zoom past you. Great fun. Continue reading "Tour de France on Now"
Easter in France offers French traditions of warmer weather activity, Mardi Gras parades and picnics. 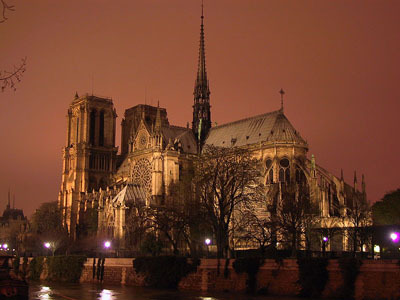 Continue reading "Easter In France Traditions and Customs"
River cruises in France offer many splendid options. Here's help in sorting through the confusion. 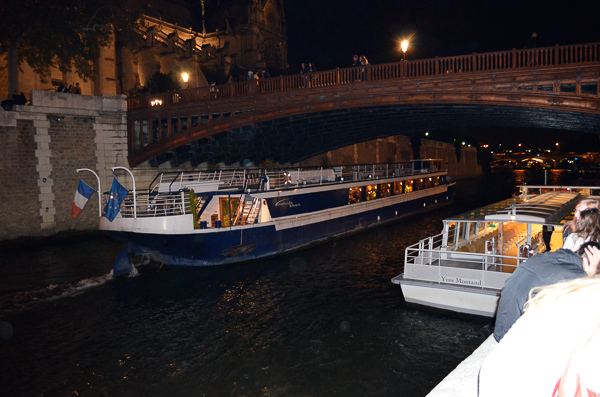 Continue reading "River Cruises in France The Top Five"
Chandeleur is feast of the presentation of Jesus at the temple in Jerusalem. It is celebrated by making and eating crêpes and drinking cidre. Brittany is where these thin pancakes originated. Continue reading "February 2 is Chandeleur or Crêpe Day in France"
Do you live closer to Canada than France? Check out the Quebec Winter Carnival. From Jan 29 through Feb 14 there's ice sculpture competitions, snow sculpture, music, food, a major canoe race, parades and lots more. 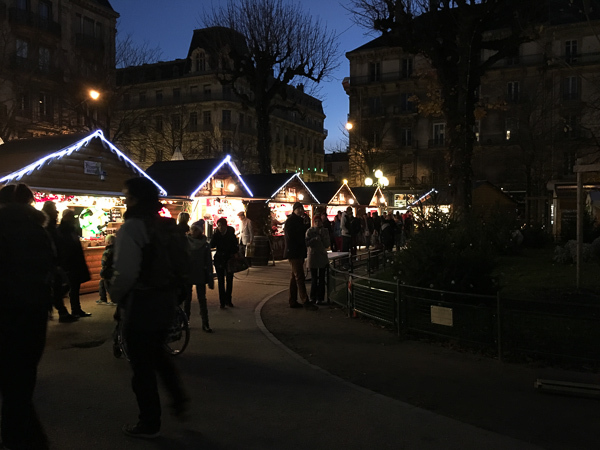 Continue reading "Quebec Winter Carnival"
Christmas in France at the Christmas Market in Grenoble offers delicious regional food, rides and shopping galore. Continue reading "Christmas in France Grenoble Christmas Market"
Continue reading "French Christmas Traditions And French Holiday Traditions"
This Christmas fruit cake recipe is nutritious and deliciously choc full of fruit and nuts. 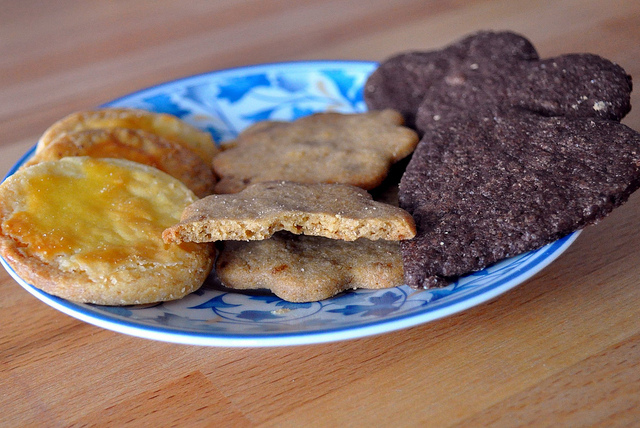 A traditional French food at home in Alsace during the holidays. Continue reading "Delicious Christmas Fruit Cake Recipe from Alsace France "
French Christmas traditions include singing these beautiful French Christmas carols from Advent until New Years. Continue reading "French Christmas Carols and Traditions "
Continue reading "Bredele from Alsace French Christmas Dessert Traditions"
Delicious French Christmas Desserts and Tradition. Hold on to your hat! French Christmas desserts are delicious and varied. French custom and tradition gives us Provence’s Les Treize Desserts, Alsace’s Kouglof, Marzipan and famous French desserts. 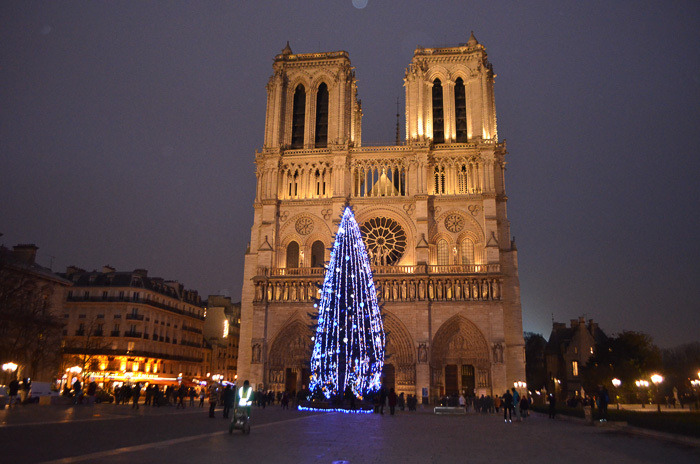 Continue reading "Delicious French Christmas Desserts and Tradition. Hold on to your hat! " 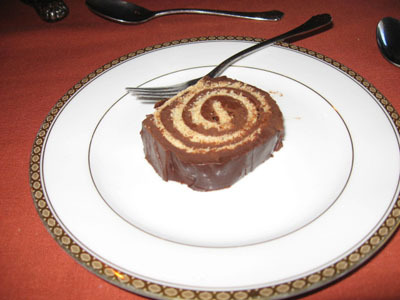 Christmas in France includes regional French Christmas Traditions, French Christmas carols and famous French desserts like the Buche de Noel. Continue reading "Christmas in France and French Christmas Traditions"
Our fabulous holiday in the Alsace wine region village of Eguisheim in NE France. 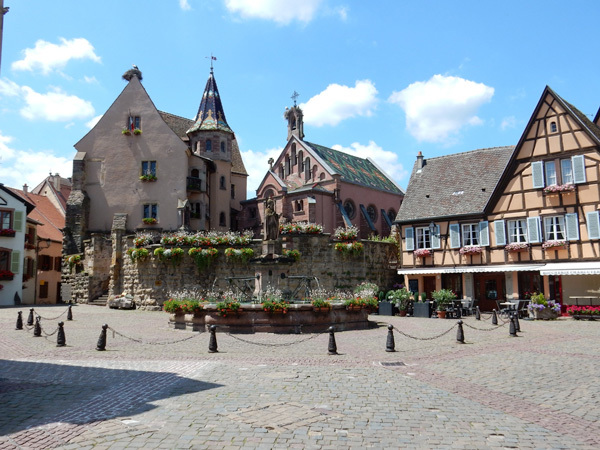 Continue reading "The Beautiful Alsace Wine Region Village of Eguisheim"